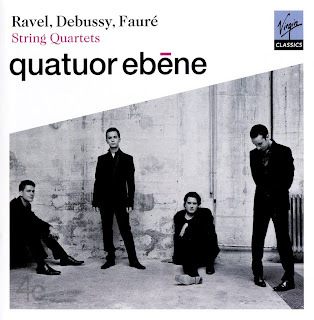 "Quatuor Ebène have won Recording of the Year at the 2009 Classic FM Gramophone Awards for their disc of Debussy, Ravel and Fauré string quartets. Thanks a lot,very timely. 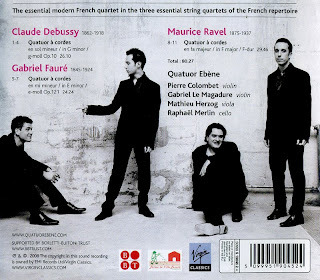 This is not yet localy avaliable.